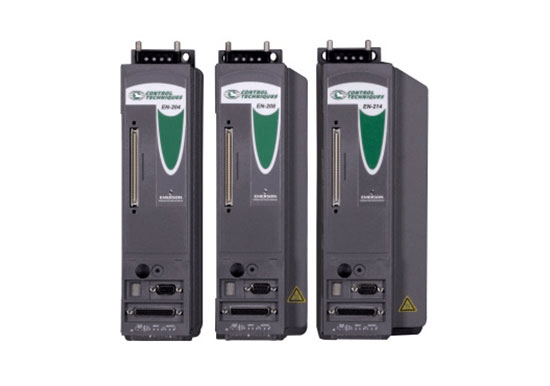 Nidec Servo Motors and Solutions - Allied Automation, Inc.
Nidec Control Techniques servo products offer high performance combined with maximum flexibility. 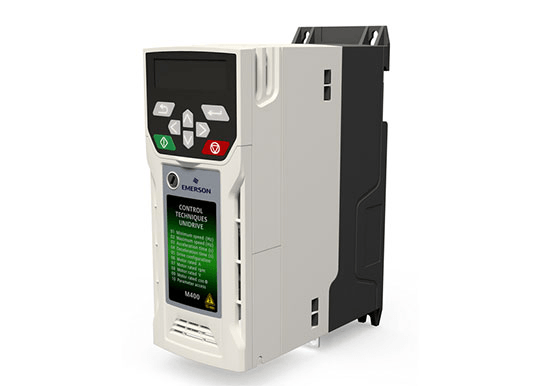 The drives can connect to a wide range of motion controllers through I/O or dedicated communication networks such as SERCOS and EtherCAT or alternatively, take control of the automation system through the drives integrated motion controller. To optimise performance, we segment our servo drives and motors by the duty required for the application. Pulse Duty – High dynamic applications requiring hard accelerations and decelerations. Examples are pick-and-place, flying shear and other cut-to-length machines. These applications are charachterised by high peak (e.g. 300% overload) and moderate RMS torque. Continuous Duty – High-precision over an extended duration requiring lower acceleration and deceleration rates. Examples include printing, winding and labelling. These applications are charachterised by moderate peak and high RMS torque. Unimotor hd is a high dynamic brushless AC servo motor range with frames from 055 mm to 190 mm, designed for operation with Digtax ST, Unidrive SP and Epsilon EP drives. 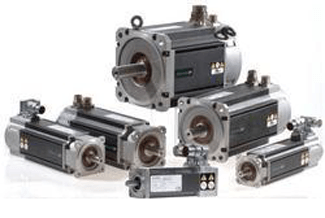 Unimotor hd motors are perfectly matched to Digitax ST servo drives. New - High performance in the same frame! Unimotor fm is a high performance brushless AC servo motor range with frames from 075 mm to 250 mm, matched for use with Control Techniques servo drives. 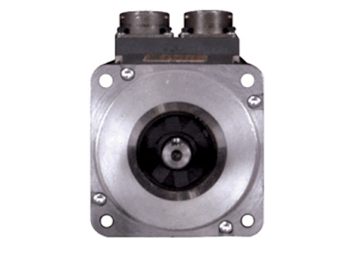 The ‘fm’ stands for Flexible Motor and is designed to accommodate a wide range of applications. The motors are available in seven frame sizes with various mounting arrangements and motor lengths. The NT Motor is an economical, high performance motor manufactured to maximize torque and minimize size. The NT motor uses powerful Neodymium magnets and is manufactured with a segmented core to maximize stator efficiency and further reduce size. 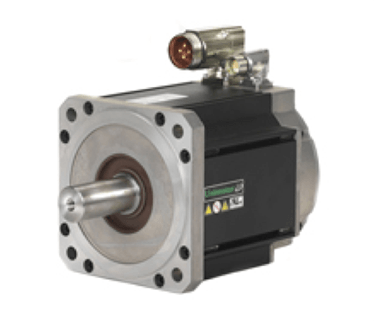 The XV Servo Motor series is a high-performance, low inertia, and high torque in a compact motor package. 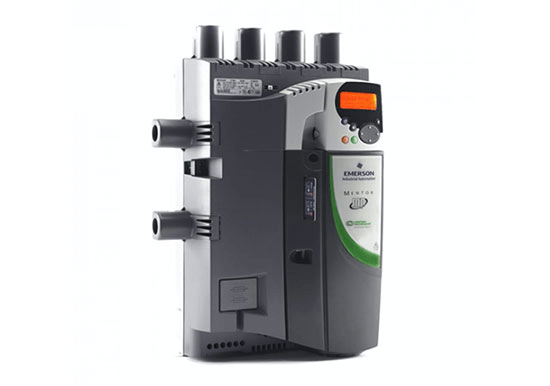 It offers a low cost solution with the features of a premium priced servo offering. 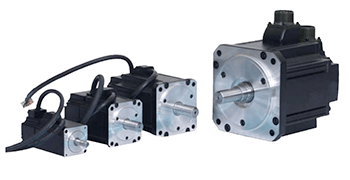 Intended for higher throughputs and smaller machines, XV motors are available in 4 Frame Sizes: 40, 60, 80 and 130 mm with speeds ranging from 2000 to 5000 rpm. Applications with Continuous Torque requirements up to 101 lb-in (11.4 Nm) are the perfect match for the XV motors.